Design Lucidity organizes educational programs that teach advanced modeling techniques and new design logics with the goal of exploring innovative methods of form finding and high-performance design.  Rather than simply providing instructional education around software, Design Lucidity teaches design approaches and thought processes that develop the skills and strategies a designer needs to face the increasing potentials for diversity and complexity in novel architecture and design. Led by current and former designers at Zaha Hadid Architects, SOM, and Gehry Partners, programs prepare participants for a wide-range of projects types, at multiple scales, and strengthen their capacity for exploring the evocative and imaginative limits of design.